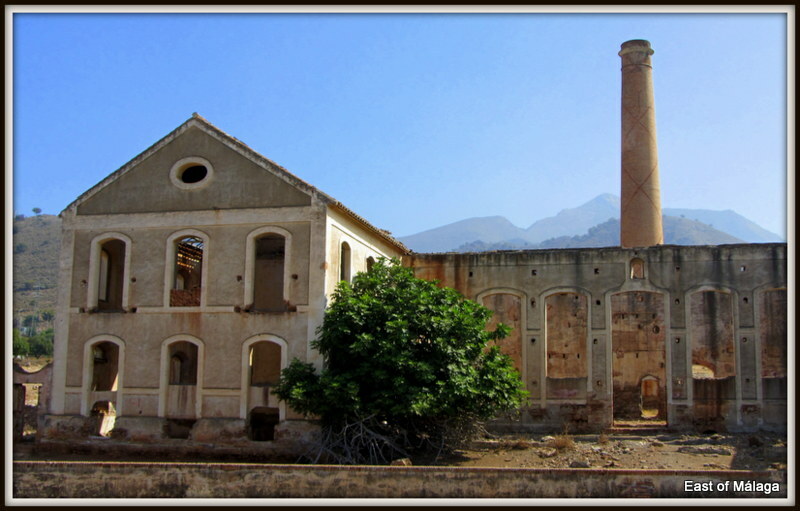 Located on the old N340 coast road between Nerja and Maro, the San Joaquín sugar mill´s ruined buildings serve as a reminder of the importance that the sugar industry played in local history. 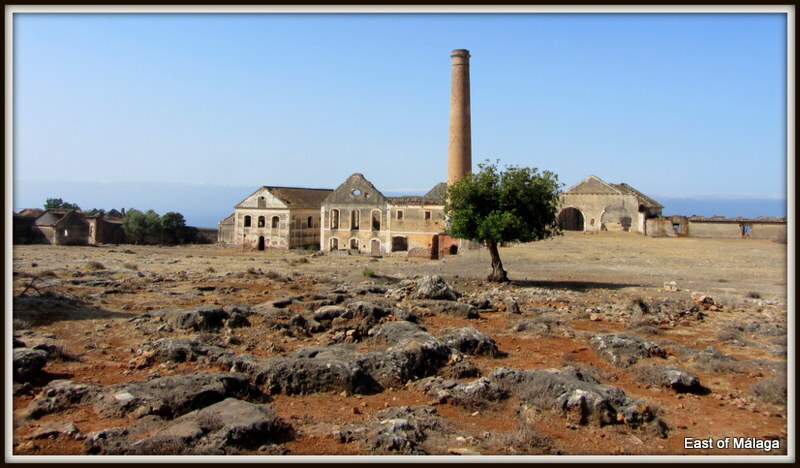 Sugar manufacturing has been part of the Mediterranean way of life for centuries. Earliest records of sugar cultivation in Andalucía date from the 10th century on the coast of Granada province, due to its exceptional climate. 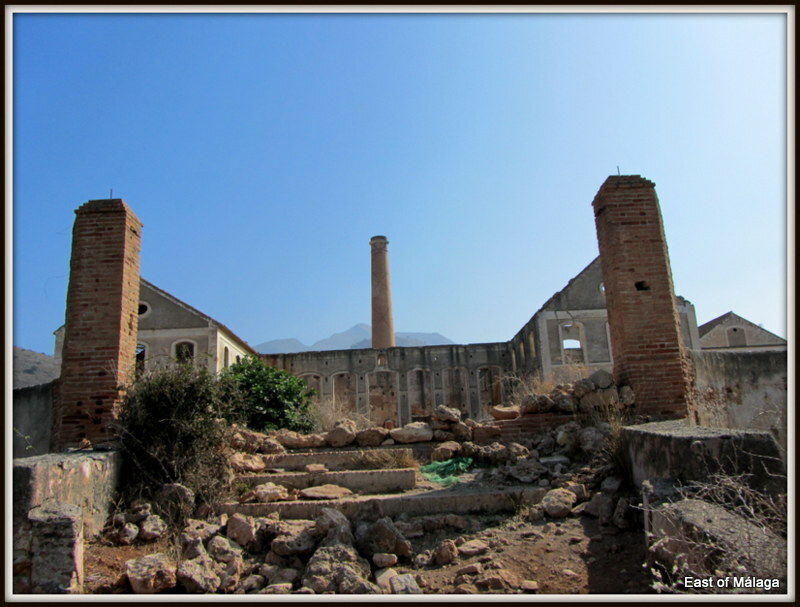 In 1585, the first mechanical sugar mill in the area was built in Maro, the ruins of which still form a central part of the old village, today. 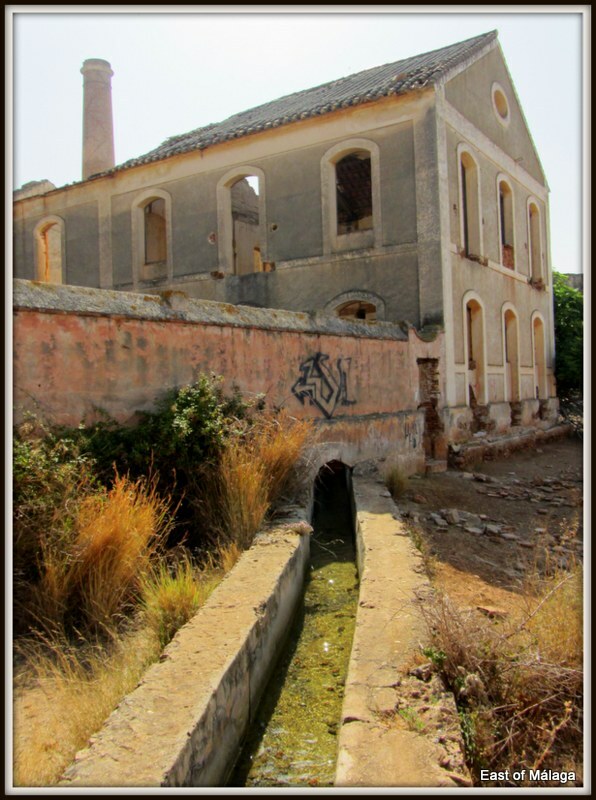 Further mills followed in Nerja and Frigiliana, before the San Joaquín sugar mill and distillery was erected in 1884 by master builder, Francisco Cantarero, for the Marquis de Tous. To supply the factory, large areas of sugar cane were planted nearby with water flowing through irrigation channels from the newly-built Eagle Aqueduct (Acueducto del Aquila). 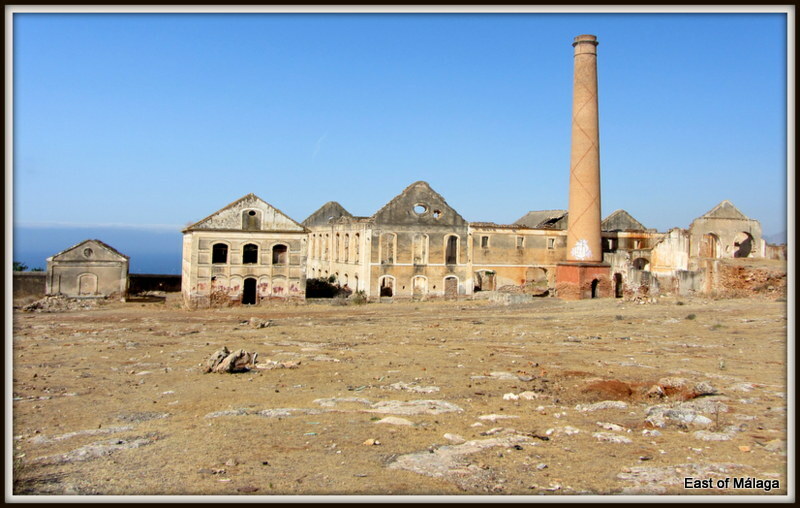 This established a close relationship between the cultivation and industrial processes, a project that became known as The Agricultural Colony of Las Mercedes and Maro (La Colonia Agrícola de las Mercedes y Maro) and which continued until 1911 when the San Joaquín sugar mill closed. 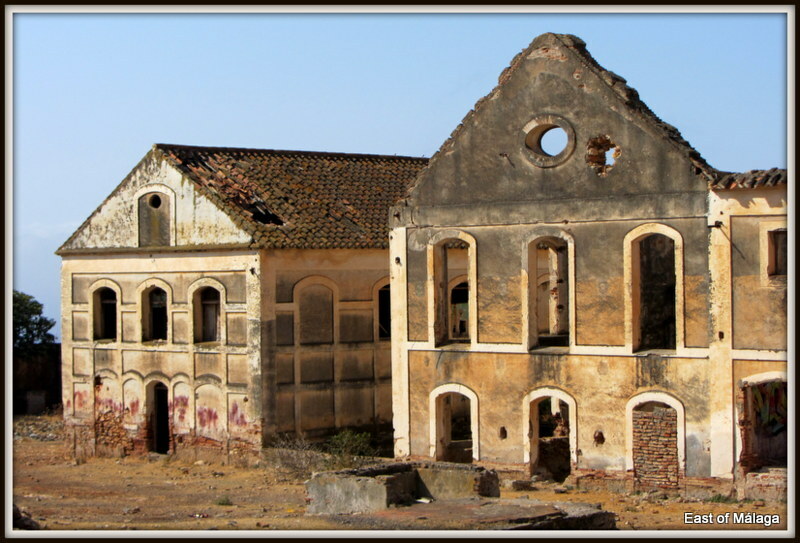 The Larios sugar company acquired the mill in 1930 and production continued until the second half of the 20th century. 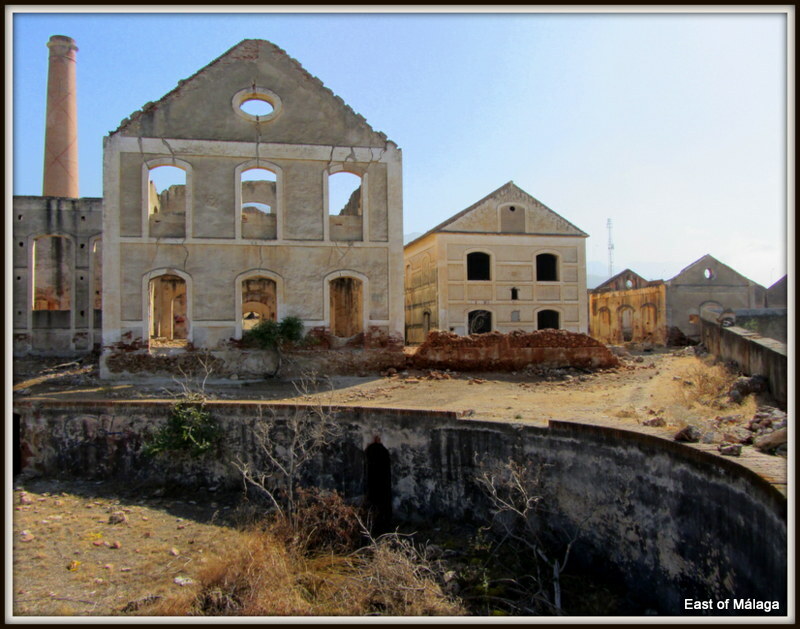 Since then, buildings have fallen into disrepair. 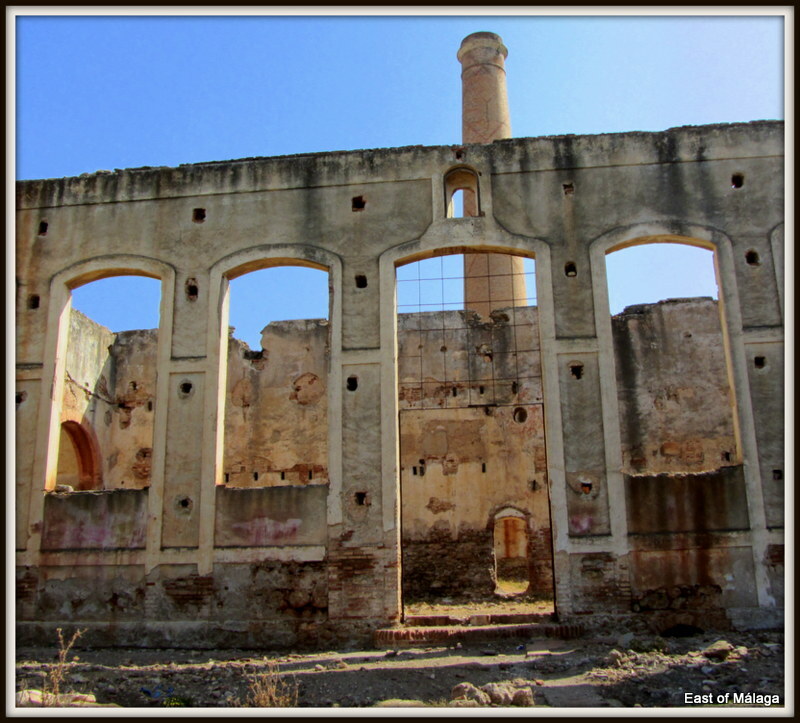 This entry was tagged Andalucía, history, Malaga, Maro, Nerja, photography, San Joaquín sugar mill, Spain, travel. Bookmark the permalink. 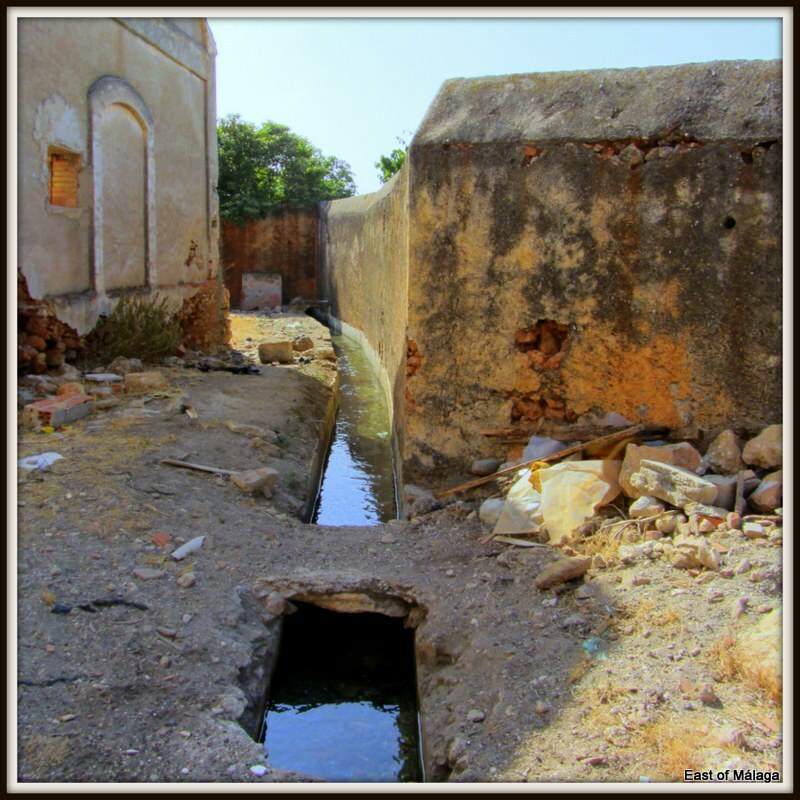 Pingback: The Eagle Aqueduct, Maro | East of Málaga .... and more! 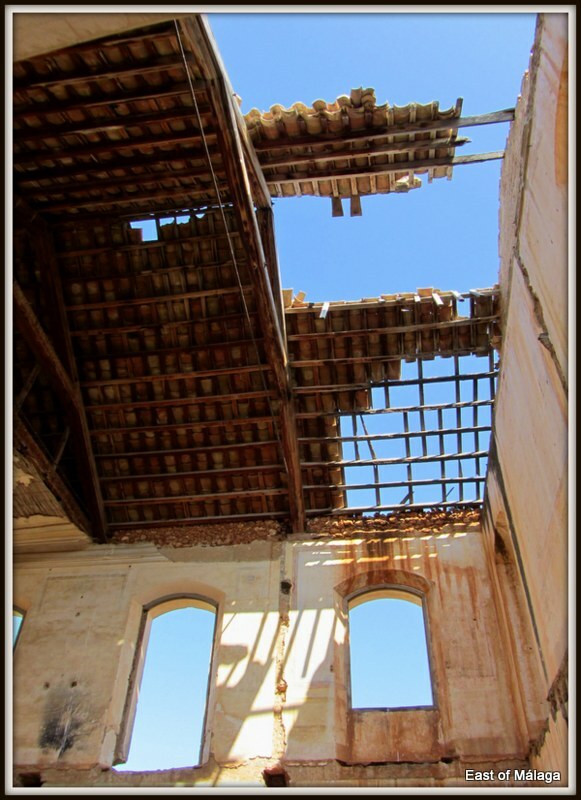 I hadn’t seen this post of the old sugar mill you told me about, Marianne. I love the information and the way you put the pictures in frames, giving them an antique look. 🙂 I’m putting a link to it in my post about Nerja! We only passed near to it, on our way to the Eagle Aqueduct, didn’t we Cathy? 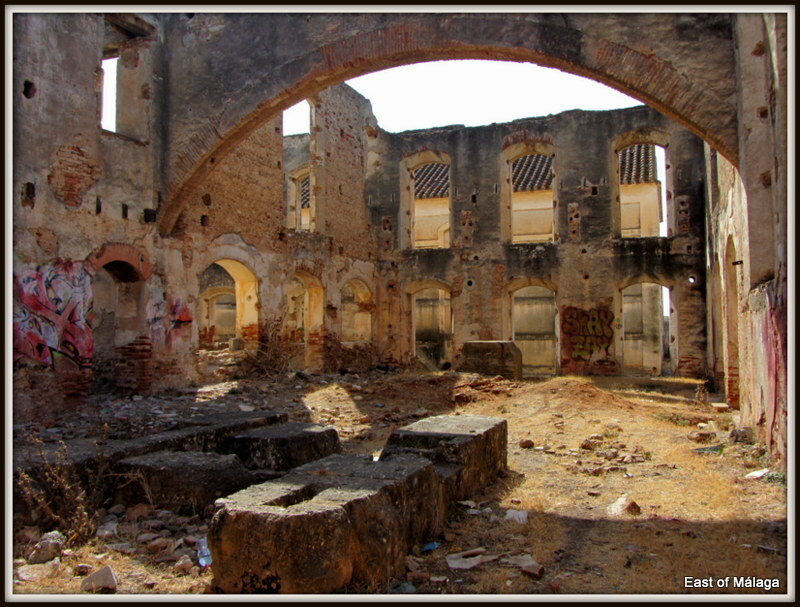 I had only just got my Canon Powershot camera, last year, when I took it to the old sugar mill for its first outing! I like the borders on the photos, too. It’s an effect within the Picasa photo editing tool. Yes, we only passed near it and you pointed it out as we got on the highway. But I wanted to include the link since the aqueduct we saw supplied it with water back in the day! The pictures really are great, especially with those borders! 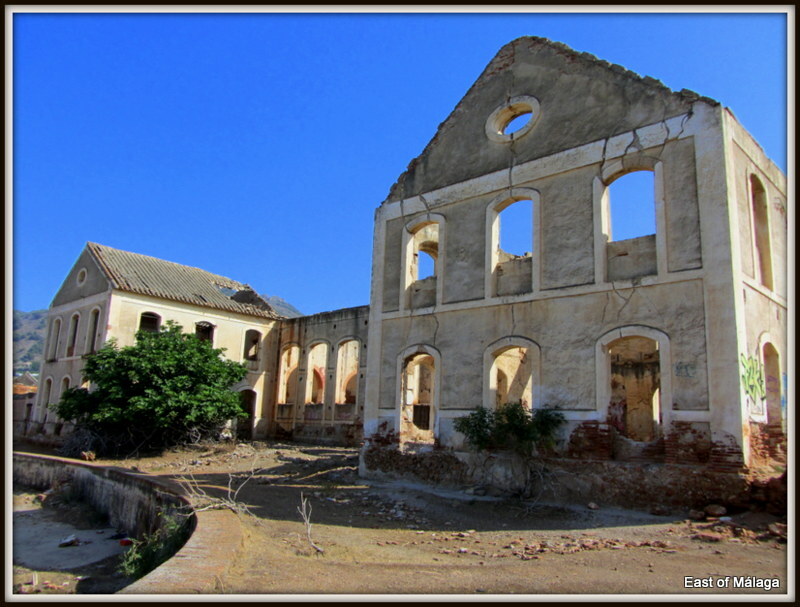 Thanks AD, it was good to finally wander around the old sugar mill. I have seen it many times over the years and always wanted to know more about it. And, I got the chance to give my new Canon camera its maiden outing! Hmmm … me too, Tanya, until last week when I decided to explore to try out my new camera! We approached from the autovía and could see there was a wire fence all along the edges of the land, but once we got onto the N340 and turned first right up a lane – there it was – unfenced! I have only ever seen this building from a distance and have often wondered about it. 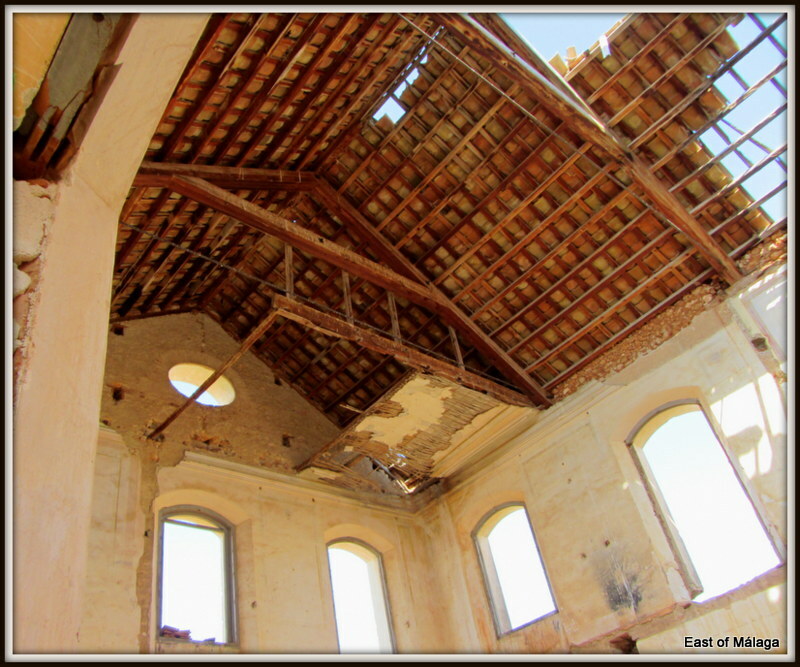 It was really interesting to read this post and to see some great photos – thank you!